Passerelles agency has started cooperation with the Region of New Aquitaine for the media coverage of the first edition 48h Nature. 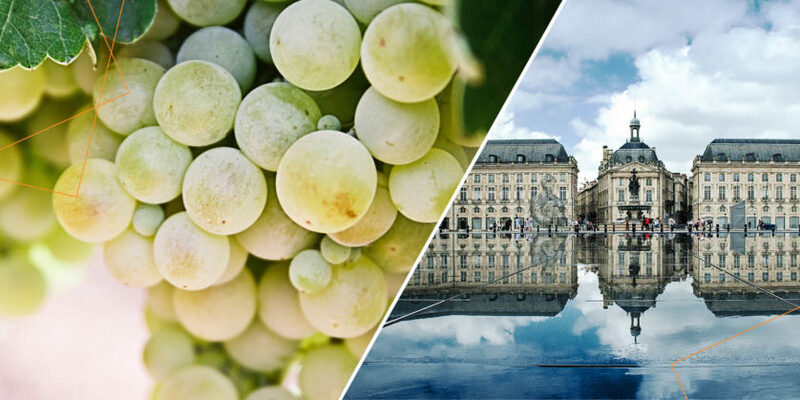 Moreover, the agency has been selected by Bordeaux Congress and Exhibitions for the media relations management of the Vinitech-Sifel 2018 exhibition which will take place from November 20 to 22, 2018 in Bordeaux. This event is the international meeting for the wine industry professionals with no less than 45,000 visitors expected and 1,000 brands present around the themes of technological innovation and sustainable development.